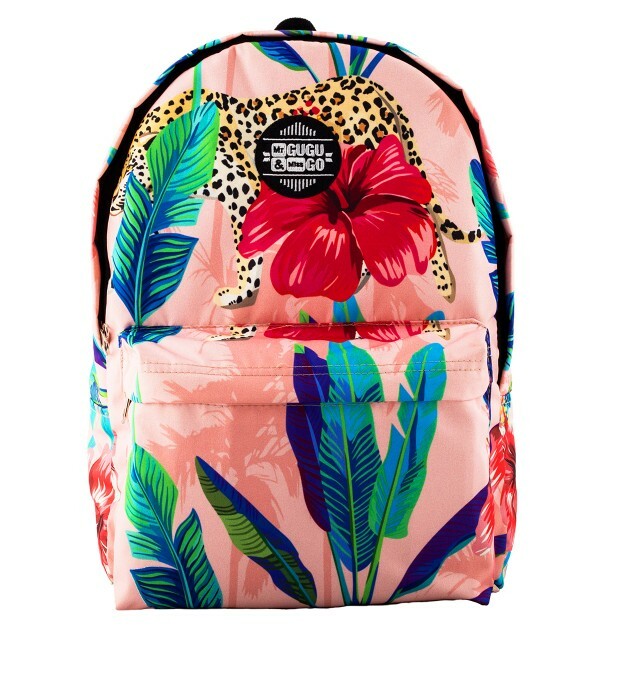 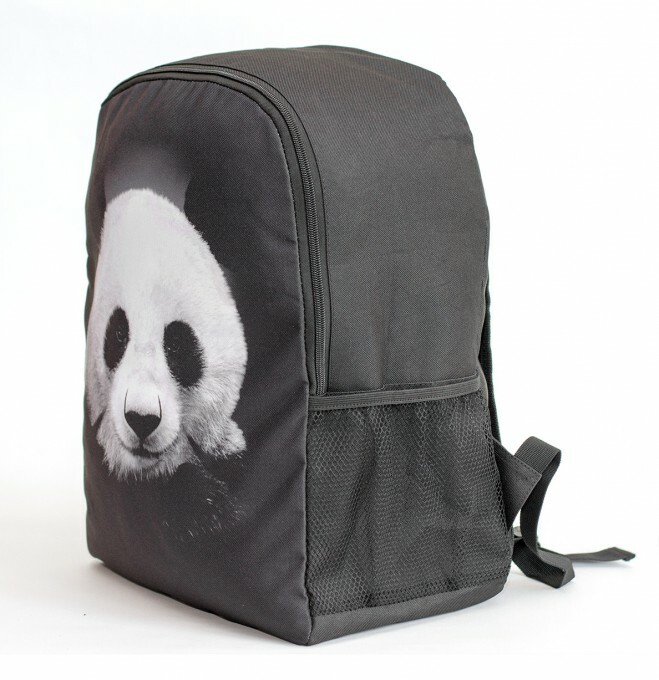 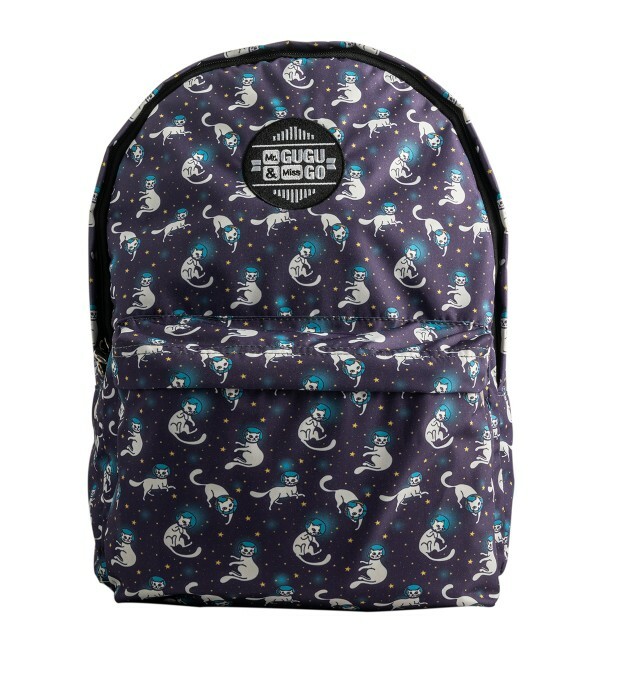 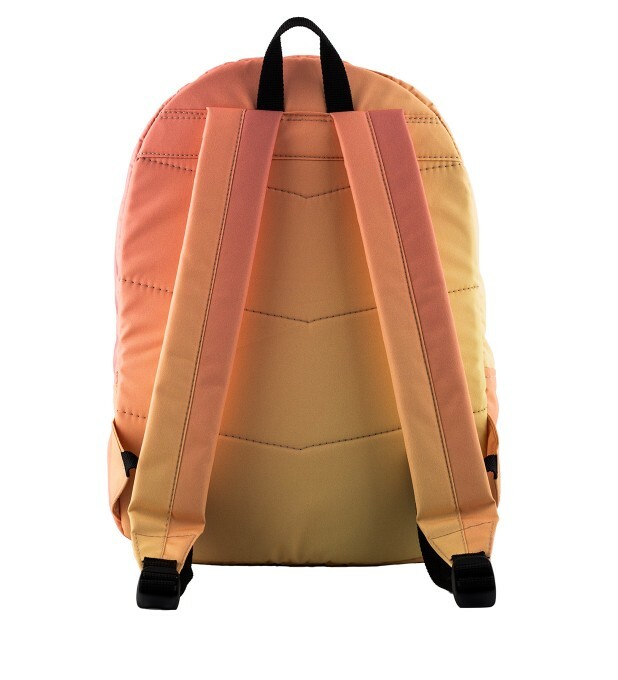 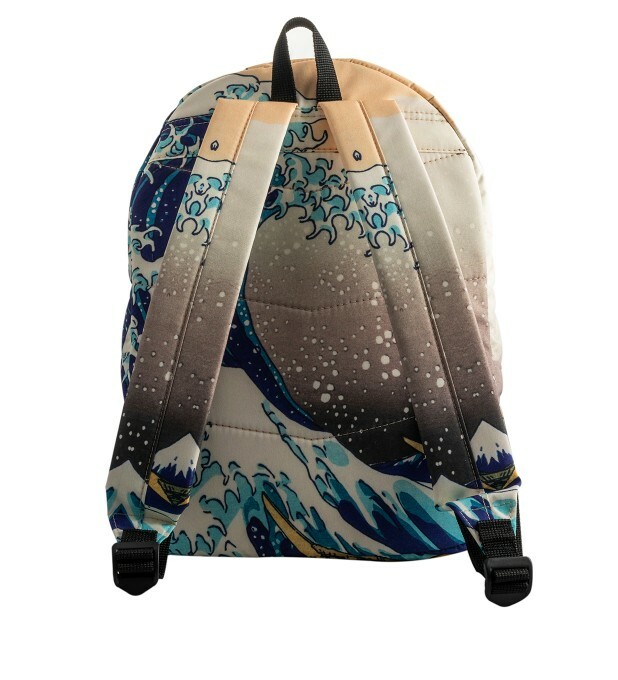 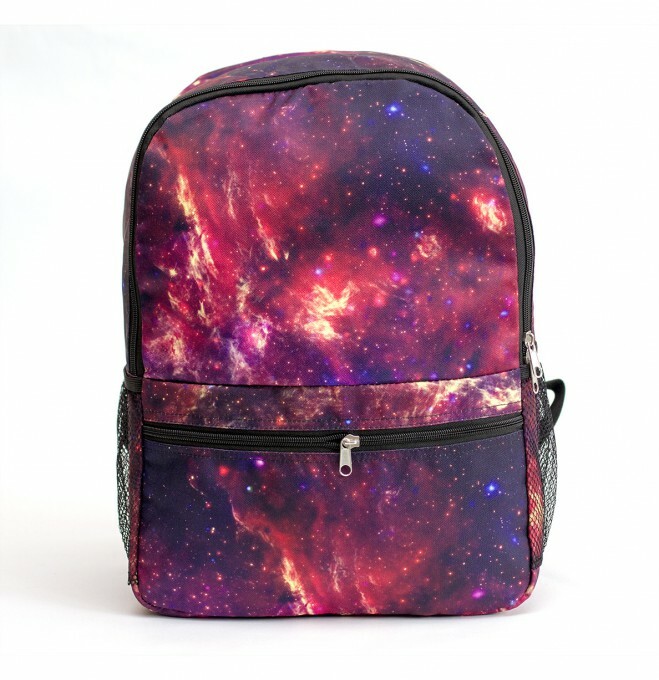 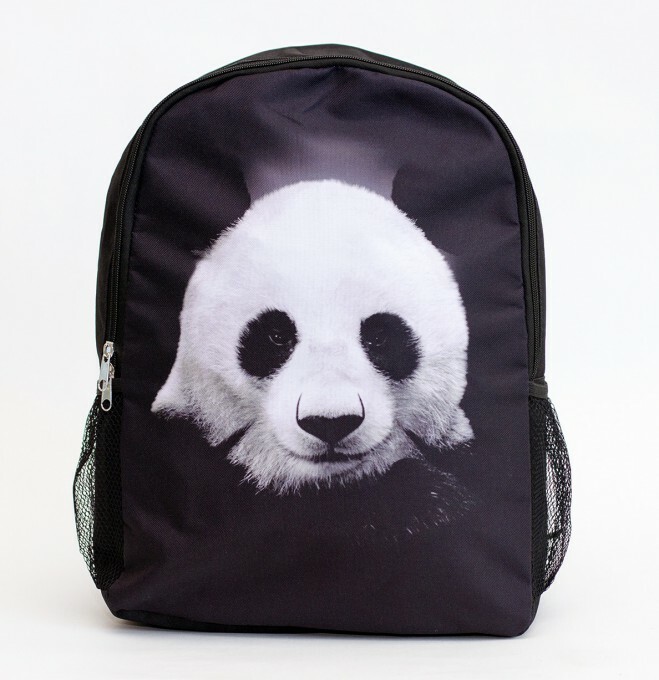 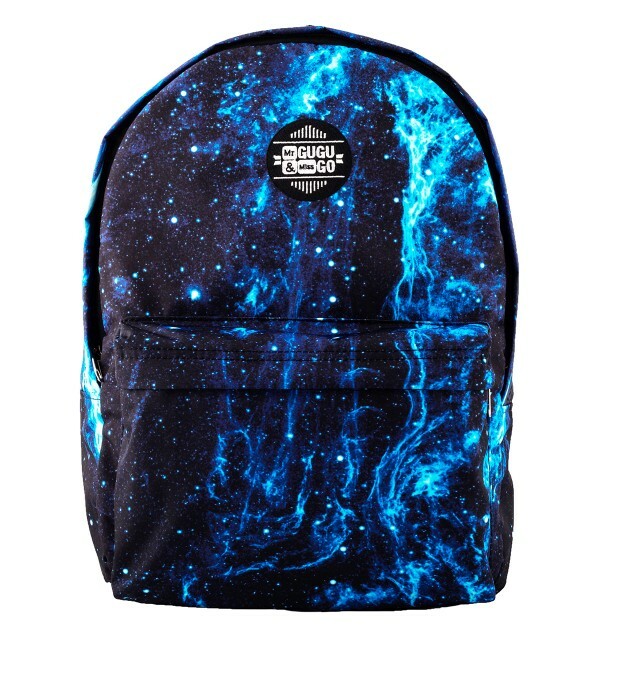 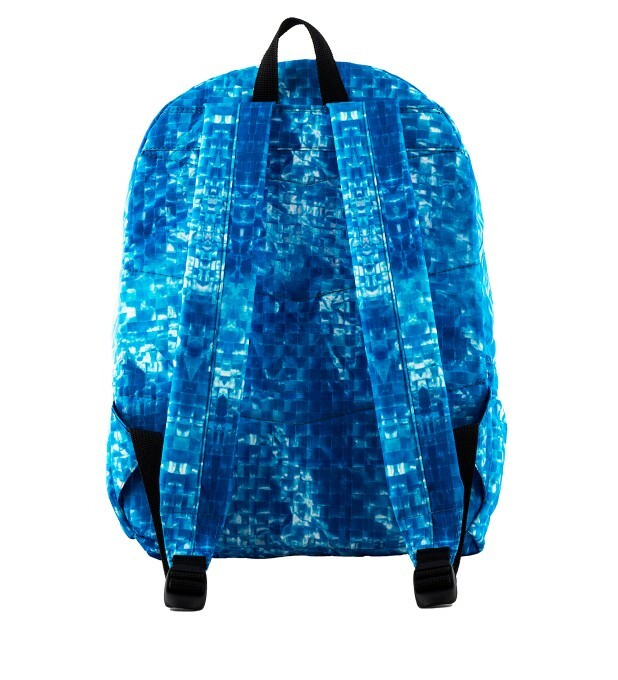 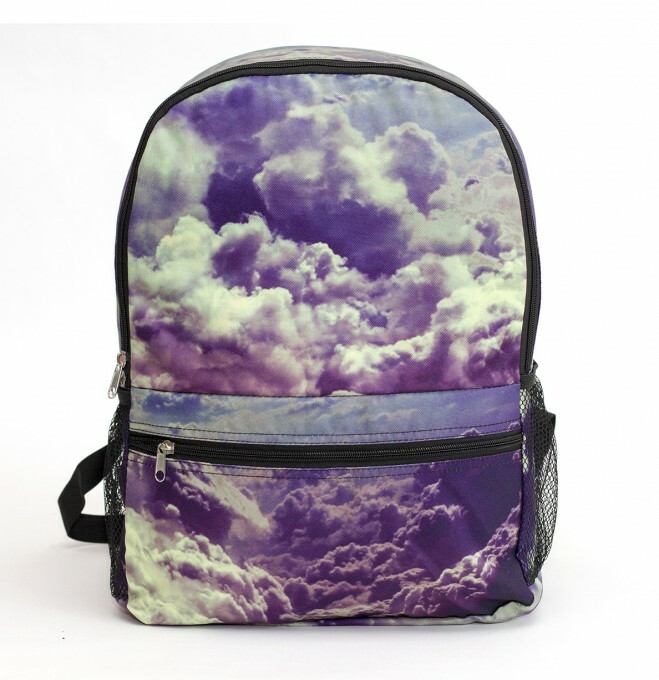 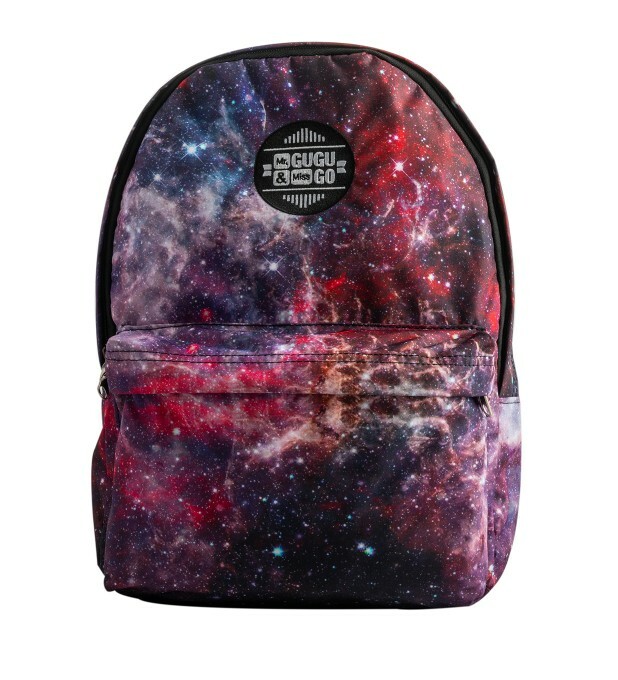 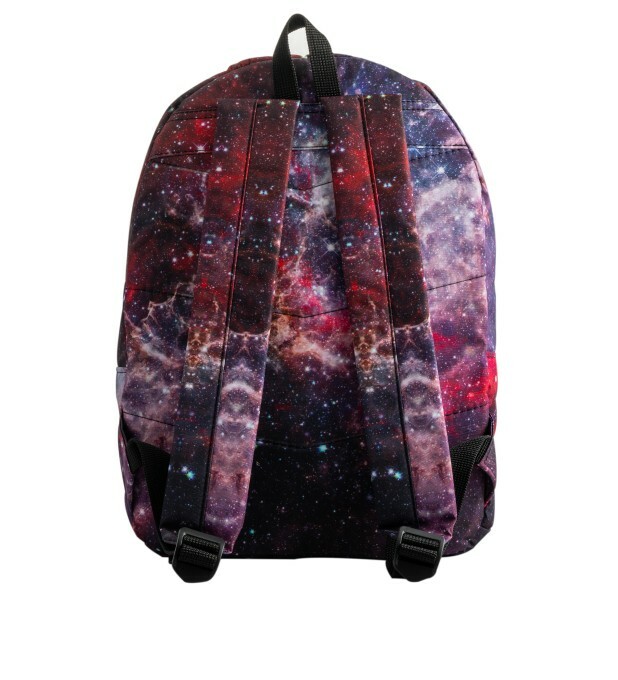 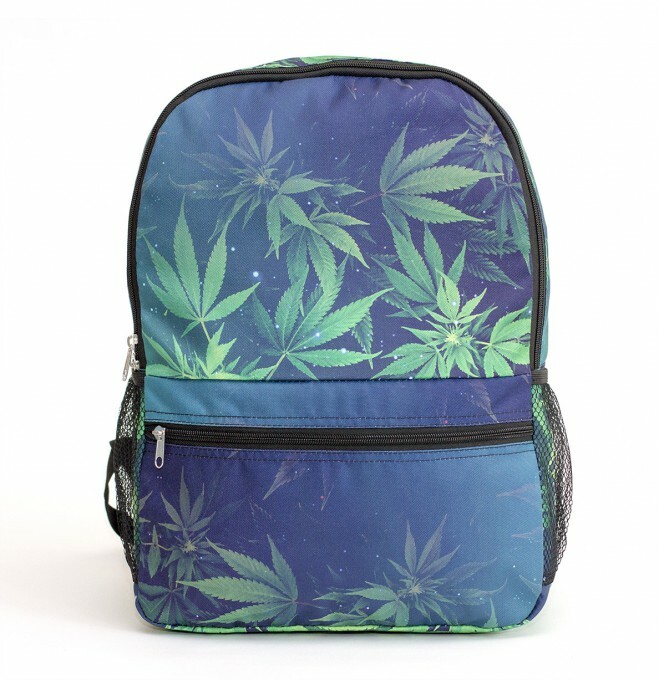 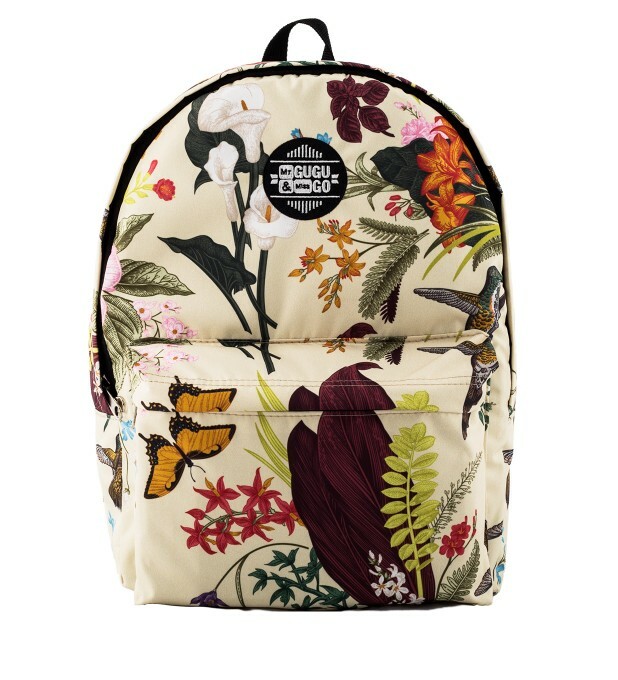 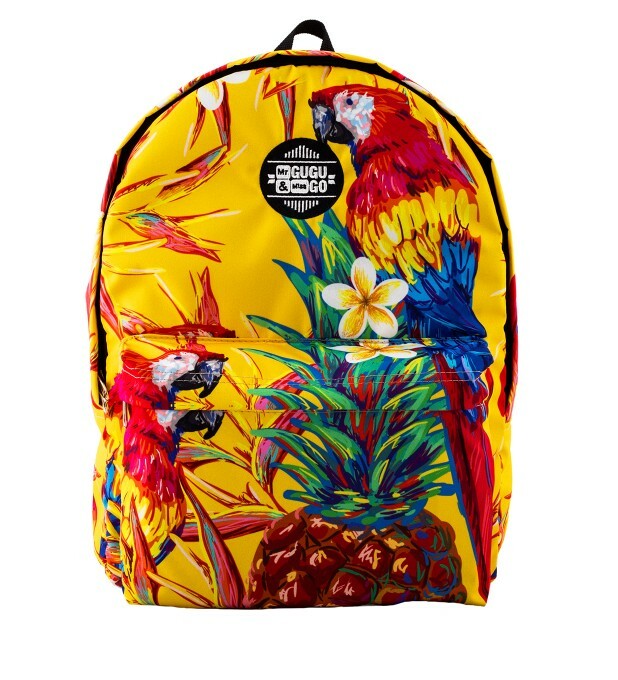 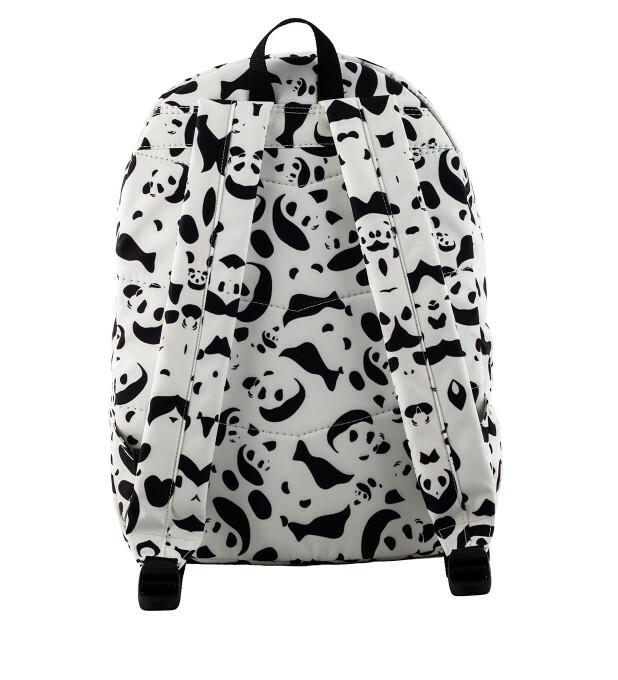 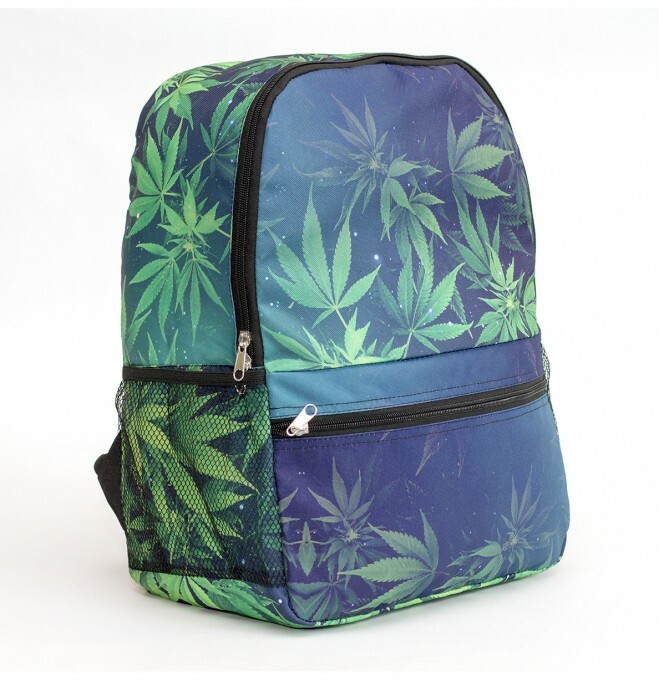 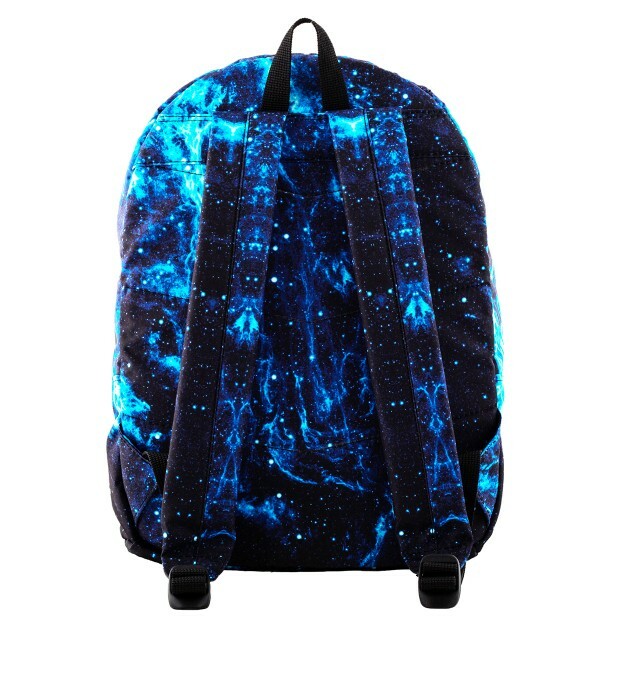 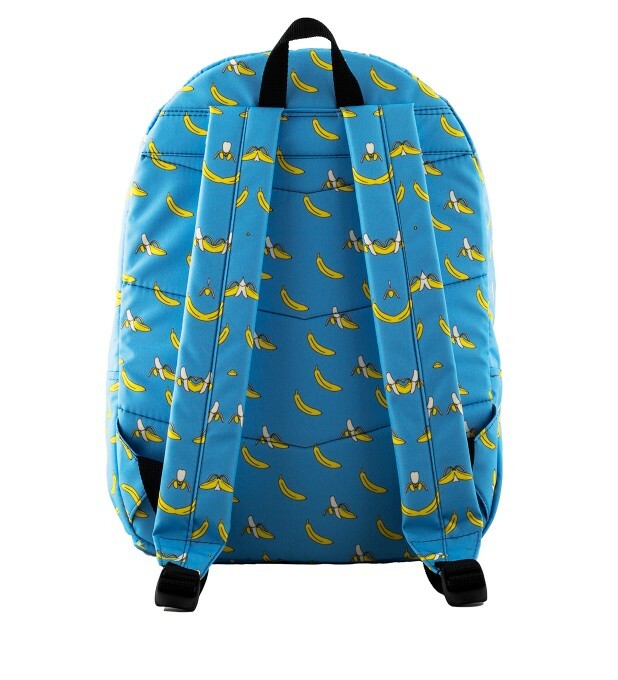 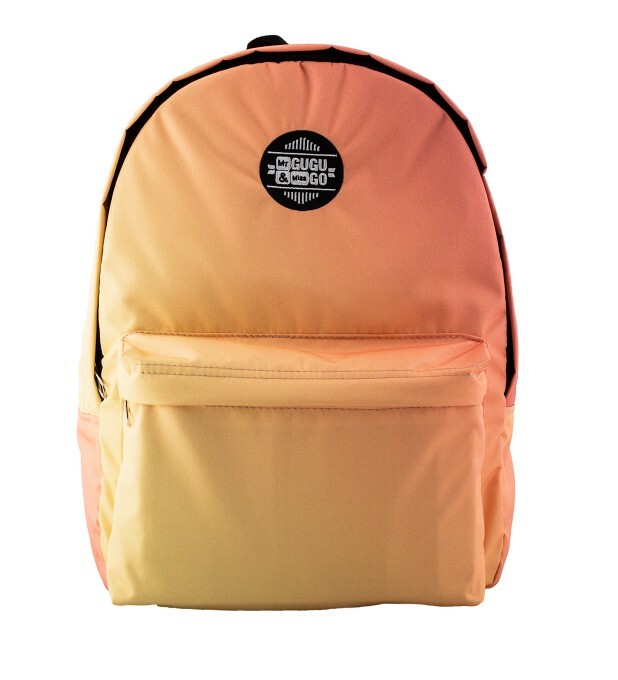 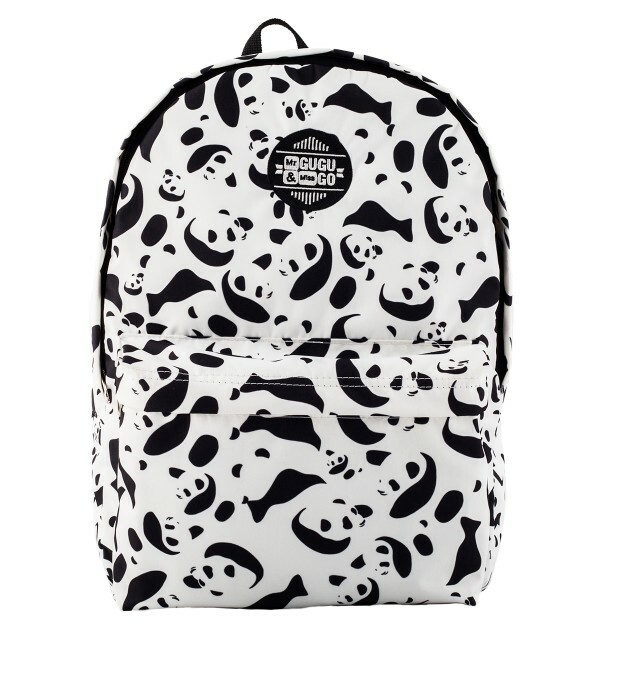 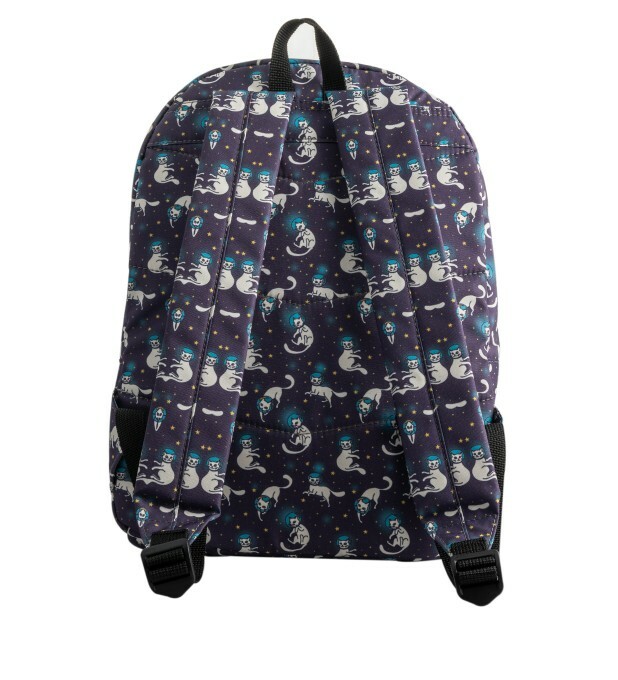 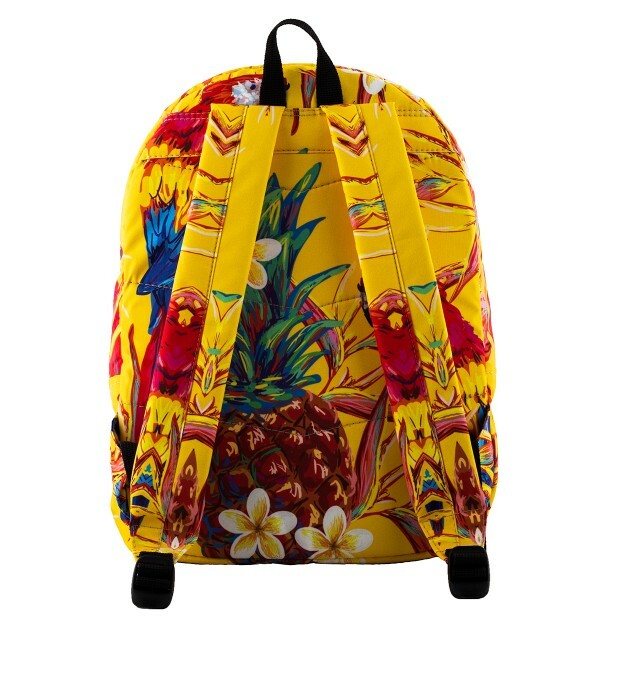 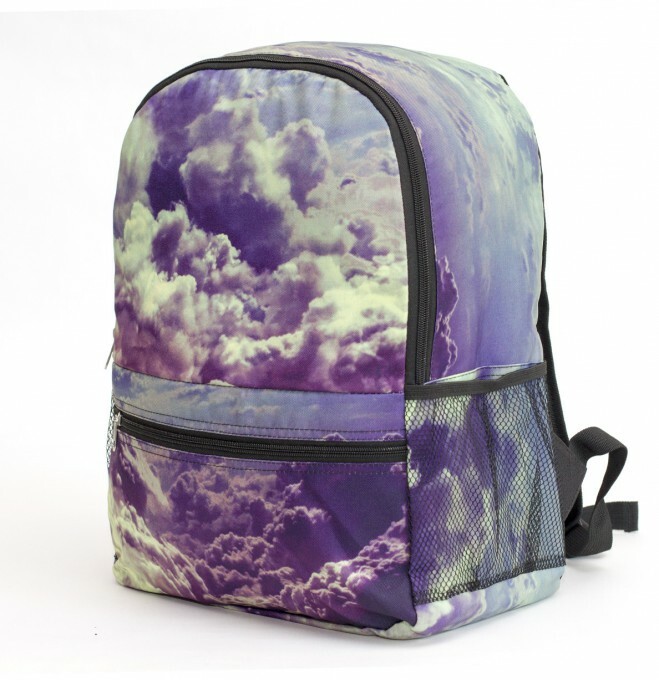 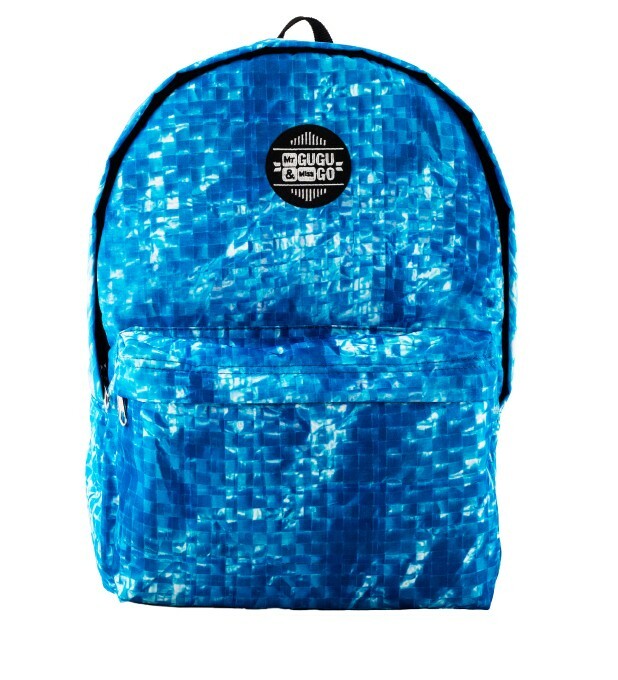 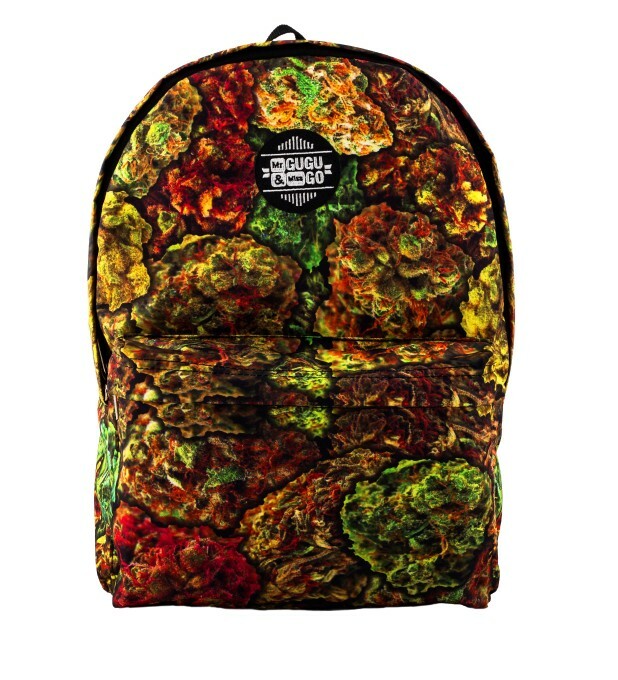 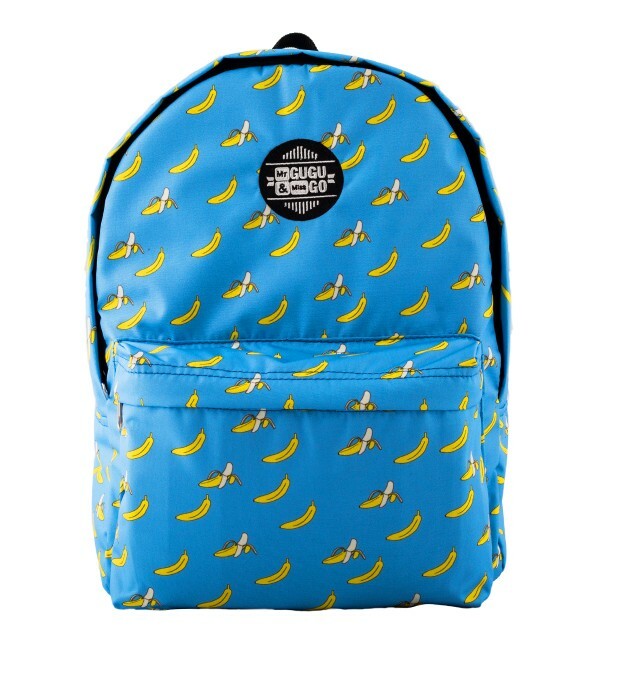 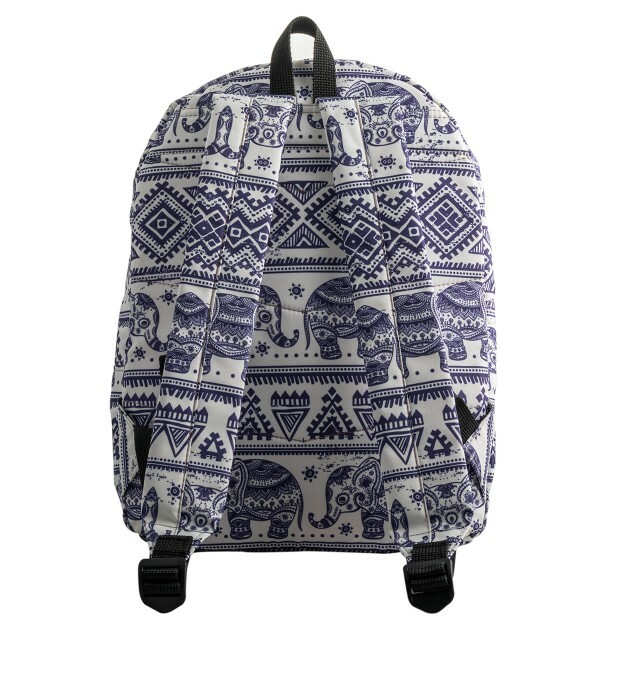 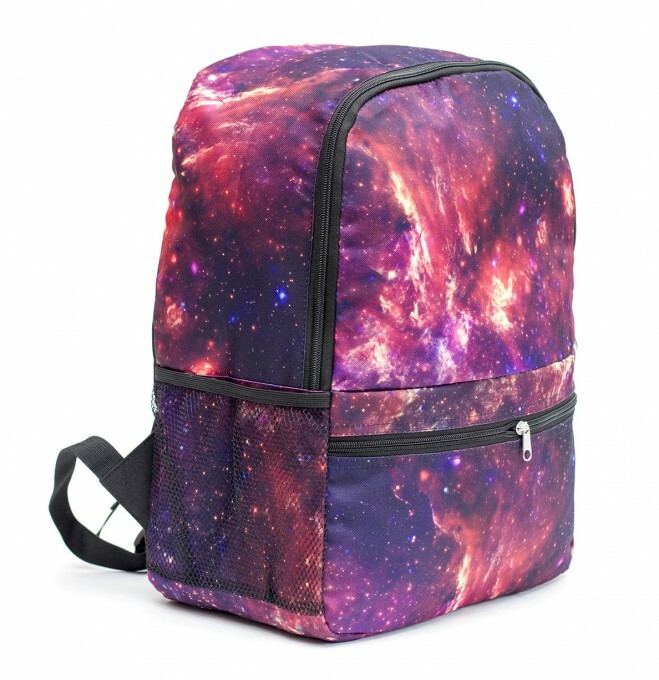 I tell you, there is nothing better than super-trendy backpacks. 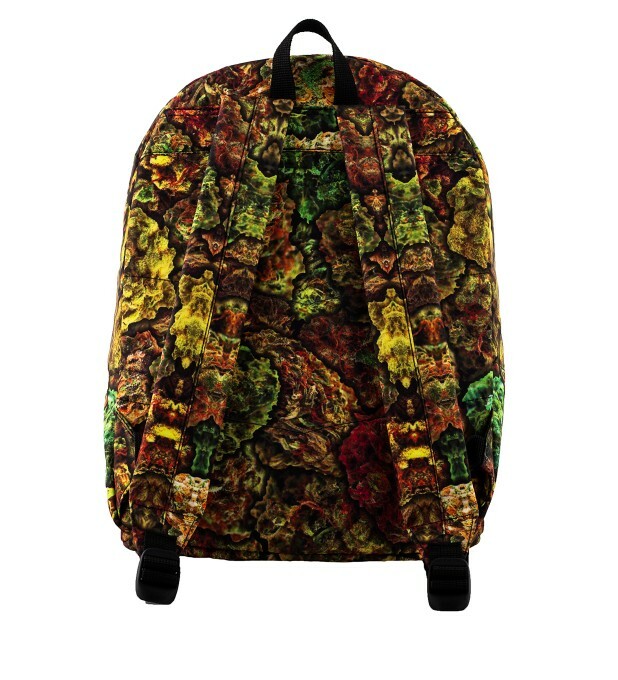 Especially those created in the spirit of the GUGU Style. 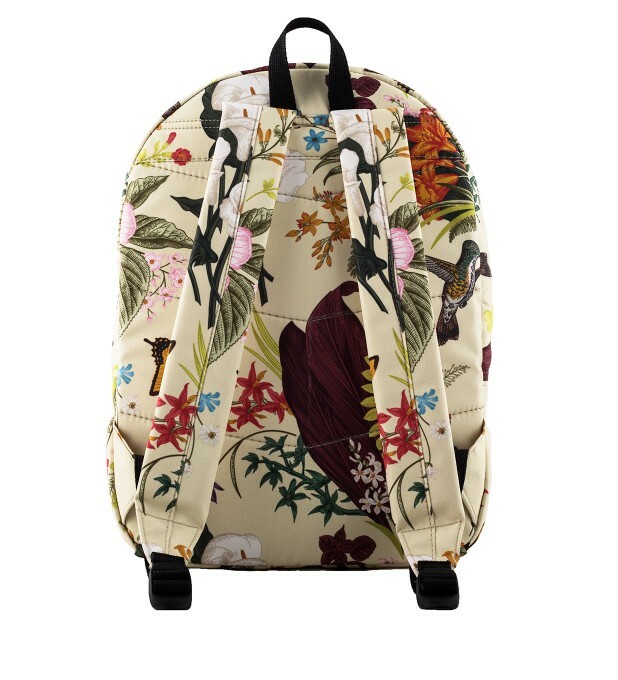 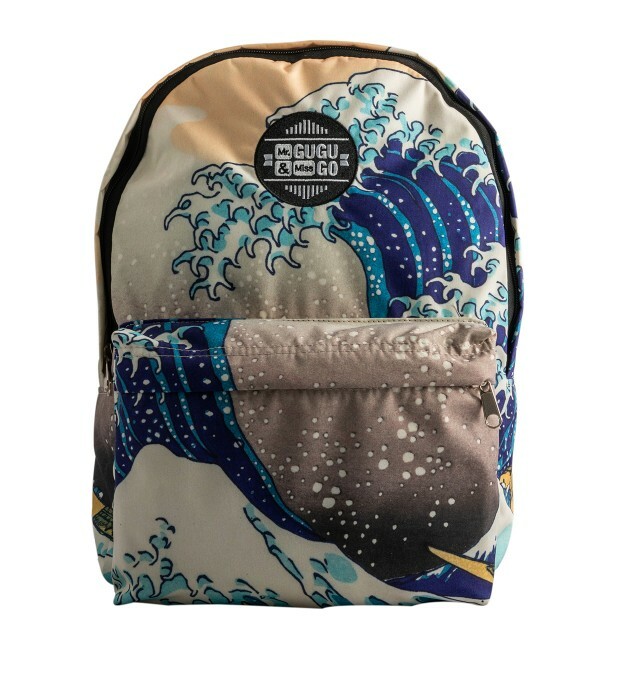 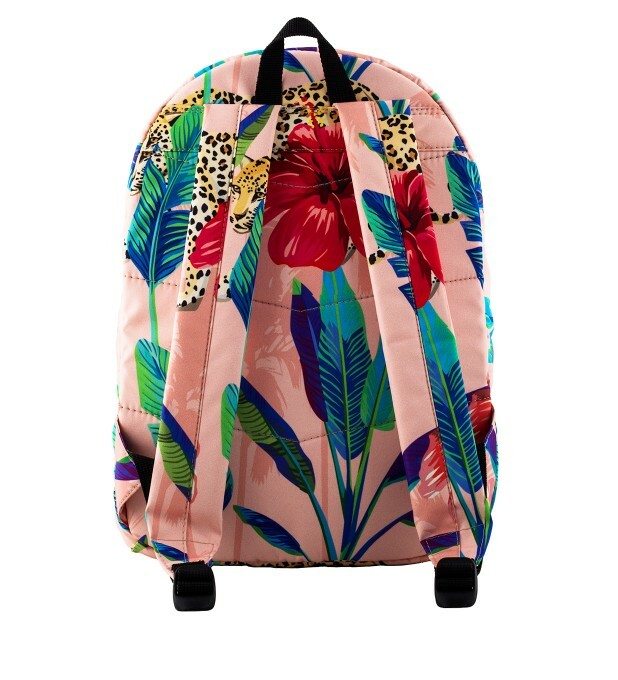 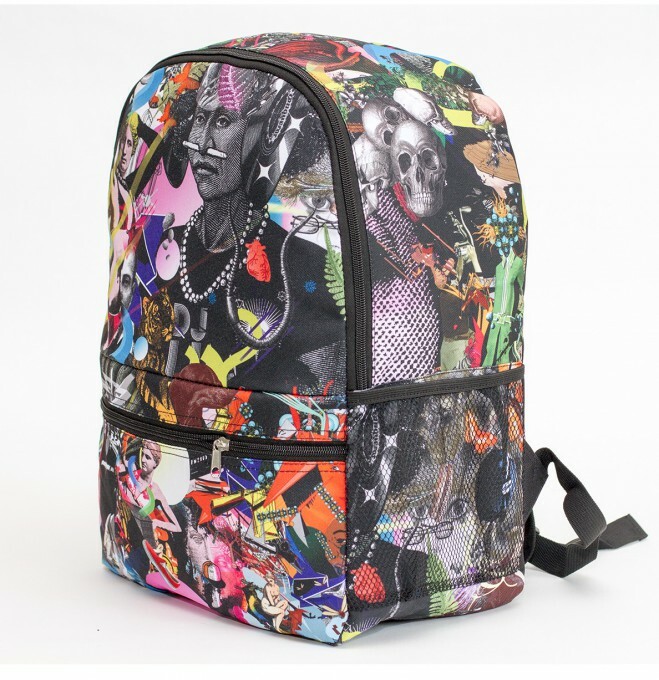 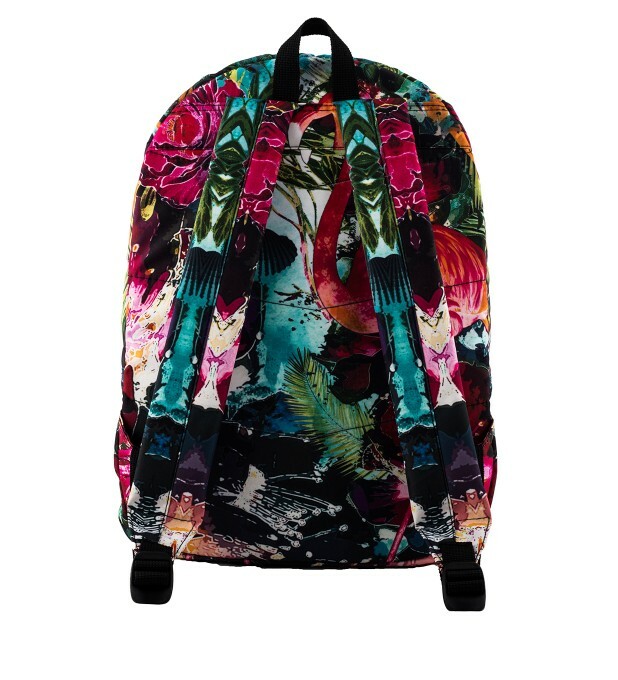 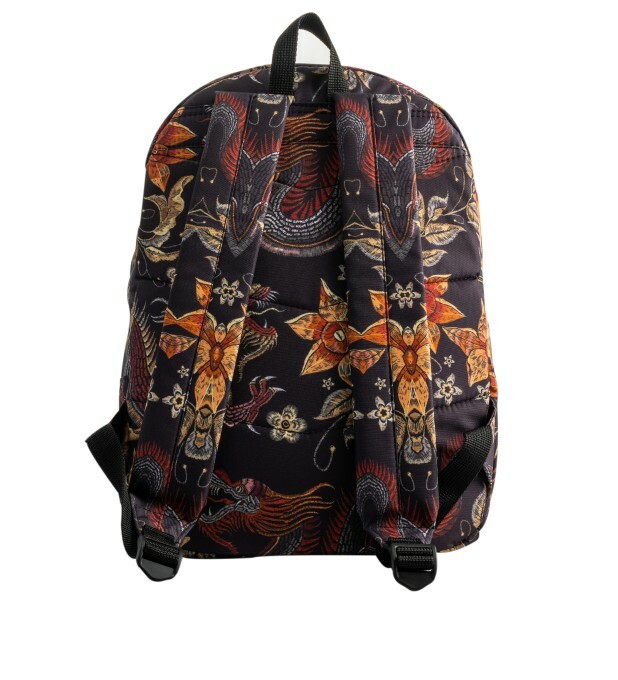 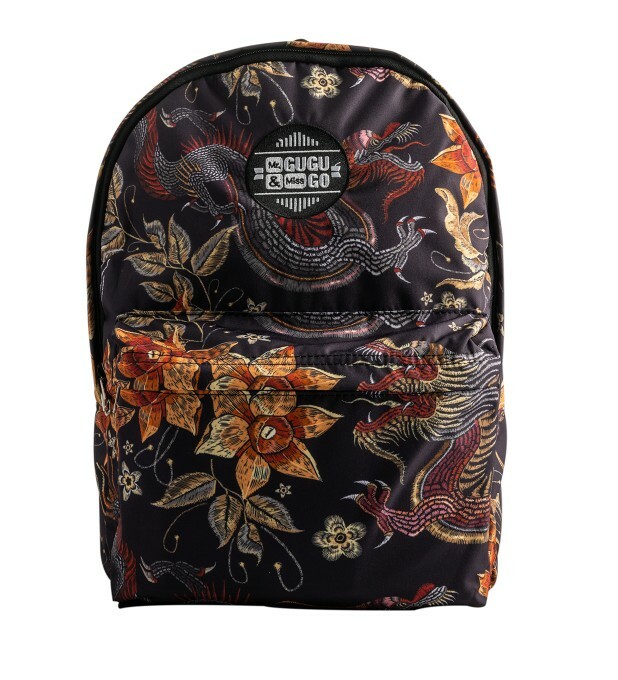 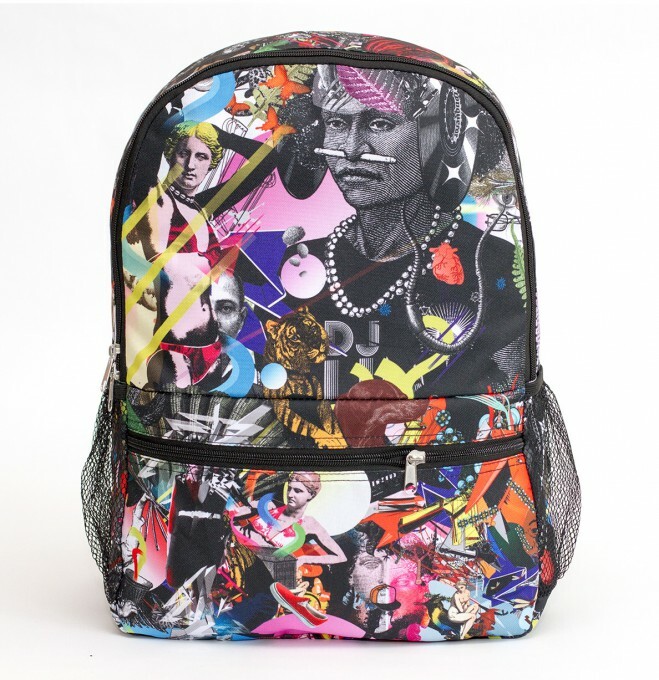 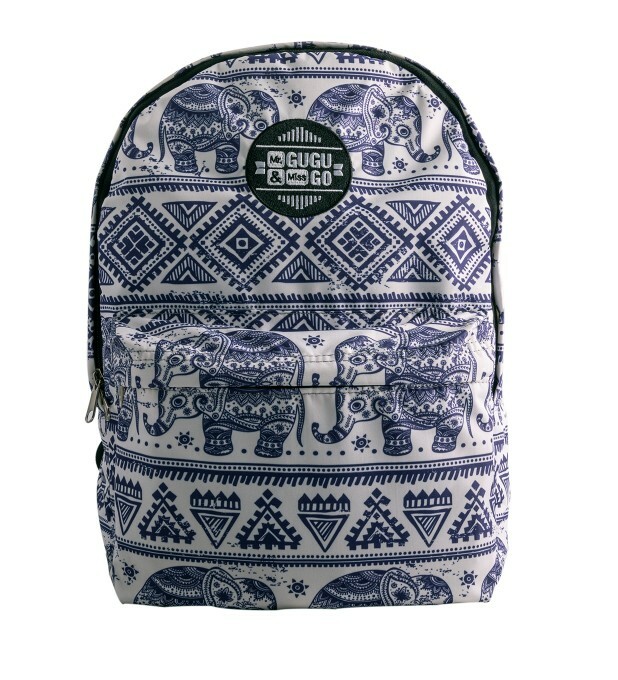 The imprint using the fullprint technology catches the eyes, making this inconspicuous part an important part of the intricate designs - your styling.Backpacks from Mr GUGU & Miss GO are the perfect complement to everyday style. 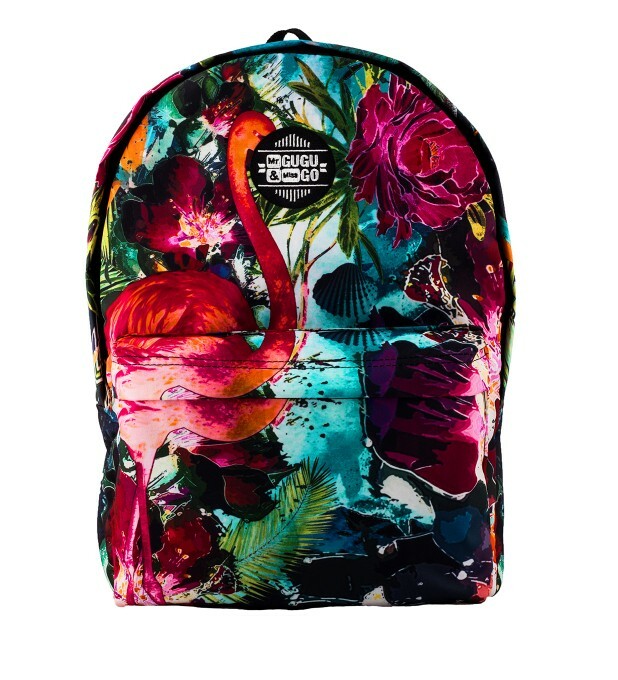 Take them to the beach, to do shopping or just during walking your favourite tracks.